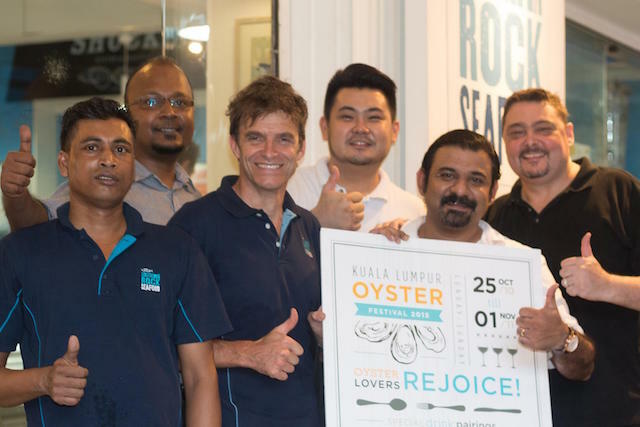 Just last week, I was at the launch of the Kuala Lumpur Oyster Festival 2015 by Southern Rock Seafood. Now we know most Malaysians love their seafood, especially oysters, hence this festival happening in October 2015 came at the most apt time. Co-sponsored by Guinness Anchor Bhd, Iconic Wines and Beluga Vodka, there will be great deals on their Oysters, Guinness and Strongbow, selected wines and vodka throughout the week. 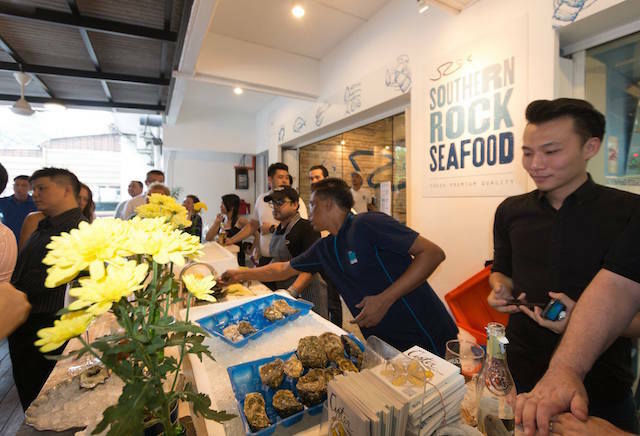 In addition to Southern Rock Seafood's SHUCKED, Bait Bangsar, Soliel, La Bodega, Press Room, Spitalfields, Magnificent Fish and Chips also participated in the festival. 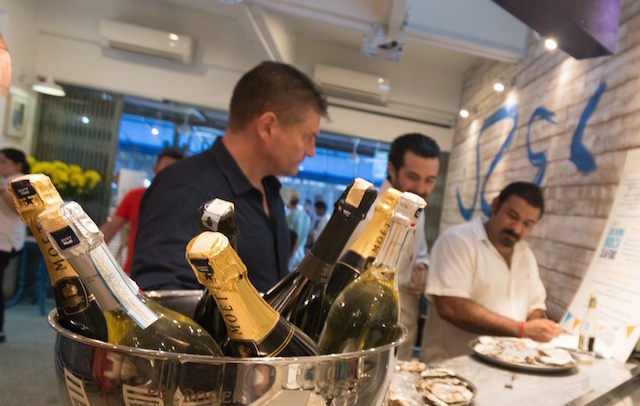 The Oyster Festival features the greatest range and variety of oysters ever seen in Malaysia, from classic French Fine de Claire, to New Zealand Cloudy Bay, to Ireland’s super-premium Gallagher Specials, and over a dozen appellations in total. available in KL, expertly paired with, Guinness, Strongbow and Champagne. Champagne grower Laurent Robert and Oyster expert Josh Green will be on hand. This coming Sunday 1st November will see lots of great oysters and seafood, drinks, music dancing and games. 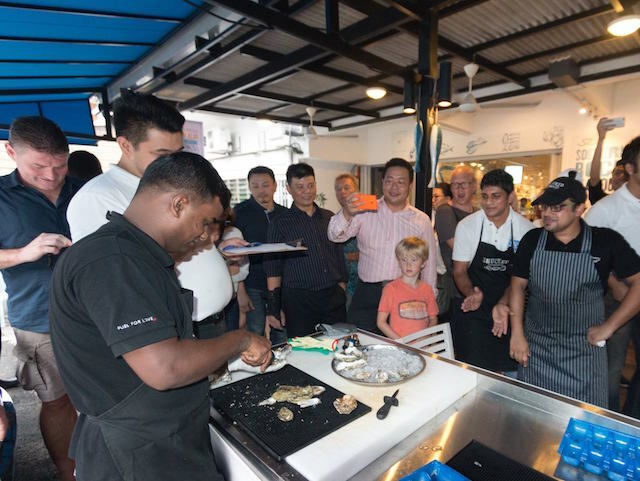 At that event they will hold the preliminary “SHUCK OFF” or oyster opening competition to determine the national shucking champion to represent Malaysia in the World Championship in Galway Ireland September 2016. 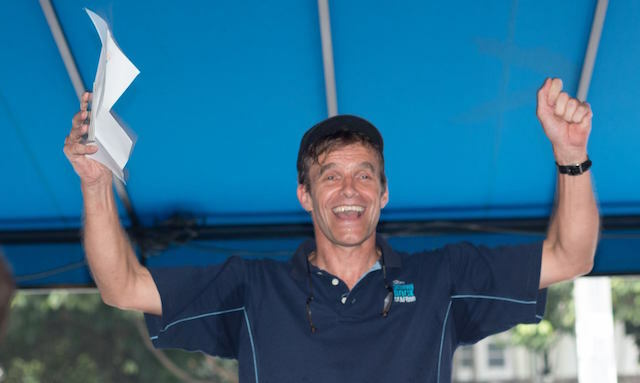 The previous world shucking champion Michael Moran and awesome oyster farmer Edward Gallagher will be on hand to judge the Malaysian Oyster Opening Championship. This will be open to anyone resident in Malaysia. What;s interesting will be that Guinness and the Irish Tourism Board have agreed to host the winner during their stay in Ireland for the World Oyster Opening Competition September 2016. 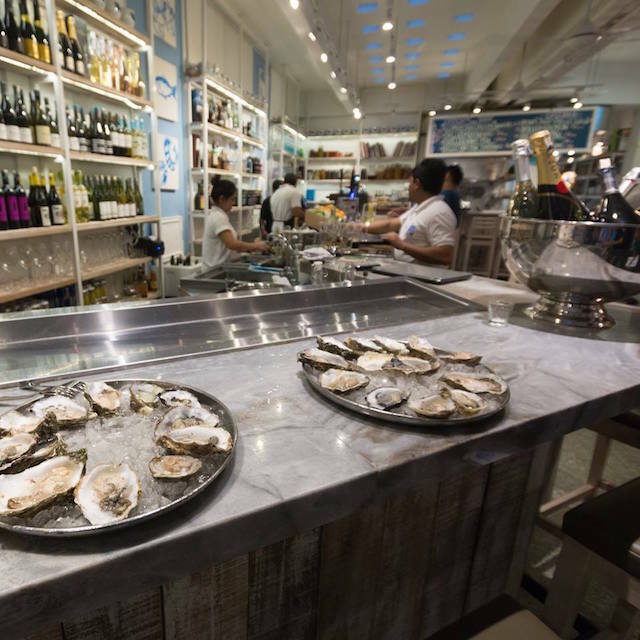 Since 2009, Southern Rock Seafood have introduced the world of premium, appellation-specific oysters to the folks of the Klang Valley, Johor and Penang. Excited to provide the widest range ever in Malaysia for this festival, they are proud to say that theyknow where each appellation of oysters is grown and who grows them. In case you need reminding here’s some facts about oysters and why they are so virtuous. Oysters are GOOD for you and they are a “BEST CHOICE” for sustainable seafood from California’s global Seafood Watch. Lots of zinc, iron and rare amino acids that pep up your performance in general life and in the love department. High in protein and low in fat – a dozen oysters is only 110 calories. Oysters help to maintain collagen and elastin fibers that prevent skin sagging and wrinkles. omg! didn't know there's such festival for Oyster! it will be awesome for Oyster lovers! oysters!! *nom nom* I missed eating fresh oysters.. it's hard to try fresh oysters everywhere nowadays. wow this is new, I don't know of this until I read here. SHUCK OFF, definitely a new word too. Oysters Festival sounds interesting for certain.. it sure is something different from the norm...and fascinating to me..I love oysters!!! They pick the right country to have the competition as Malaysians really love their seafood. But then again, need more than a dozen to feel full lolol. OHMAIGAWD. Why didn't I know about this. I love oysters. Hopefully there is another one next year?